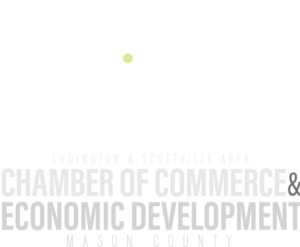 The Mason County Growth Alliance is the economic and business development authority in the region. 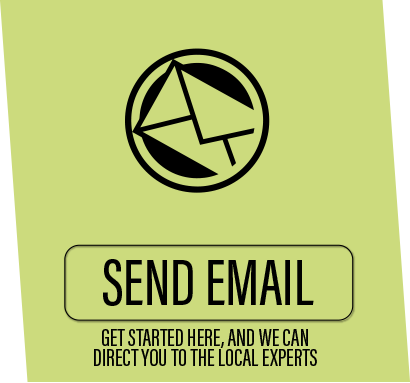 Learn why we have the tools to assist you and your business ventures in this region. 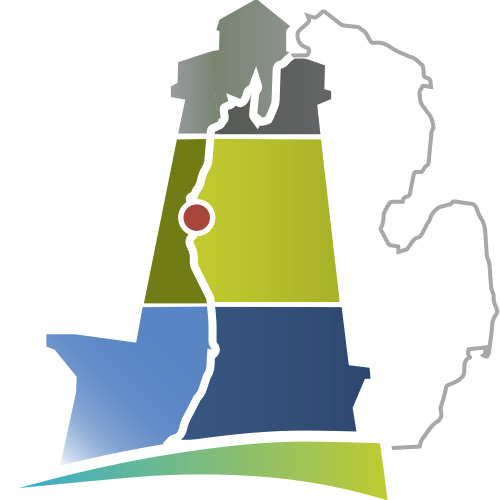 Explore all aspects of business in the Mason County area. From Advanced Manufacturing, Agriculture, Entrepreneurs and Energy, our team has packaged resources for all types of new and existing businesses. Looking for hard data to justify business relocation, development or expansion? If this does not contain your desired information, the MCGA team has direct access to State and regional data centers. Understanding where to begin and how to grow is critical in todays business climate. 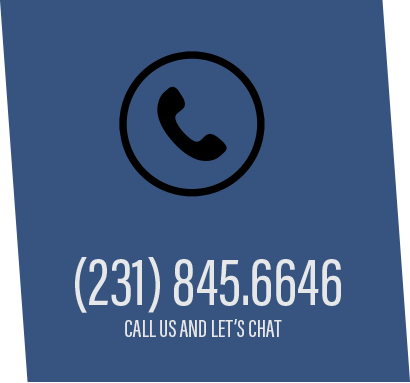 Our business development team can take you and your business to the next level. 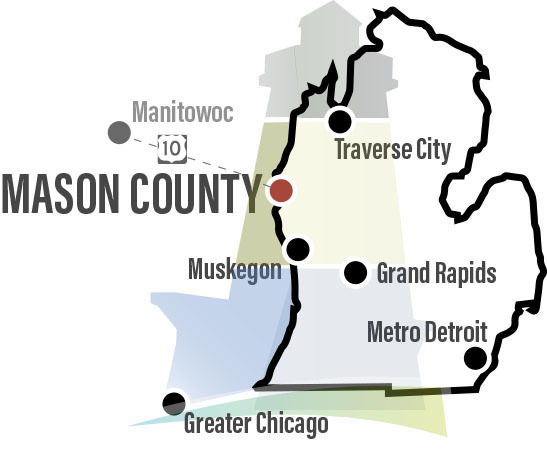 Mason County is home to a diverse economy comprised of a strong manufacturing base, world-class healthcare systems, and a deeply-rooted tradition of agricultural excellence. Beyond that, the quality of life and collaborative mindset that the local community has to offer is second to none. 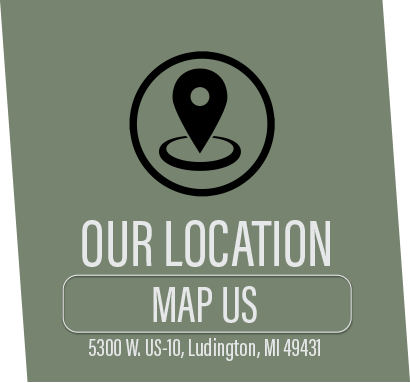 Find your business landing in Pure Ludington. The Mason County Growth Alliance and our area partners are ready and eager to assist you in relocating,starting and expanding your business ventures in this area.